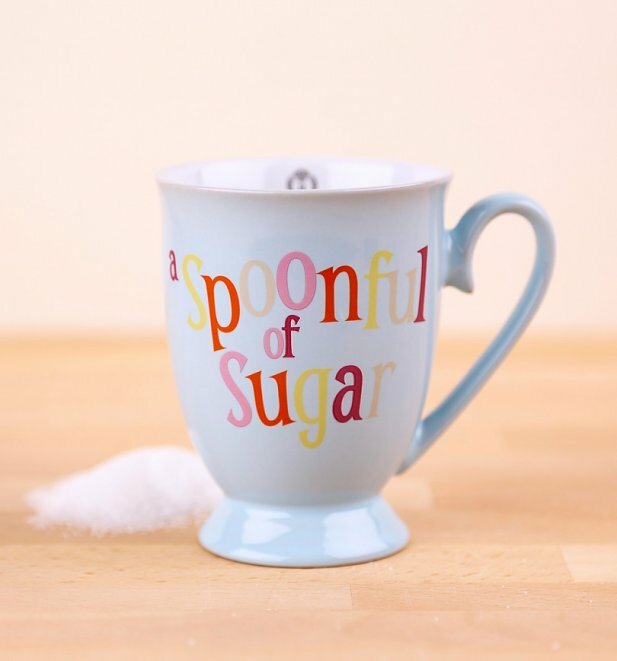 A spoonful of sugar makes the medicine go down! 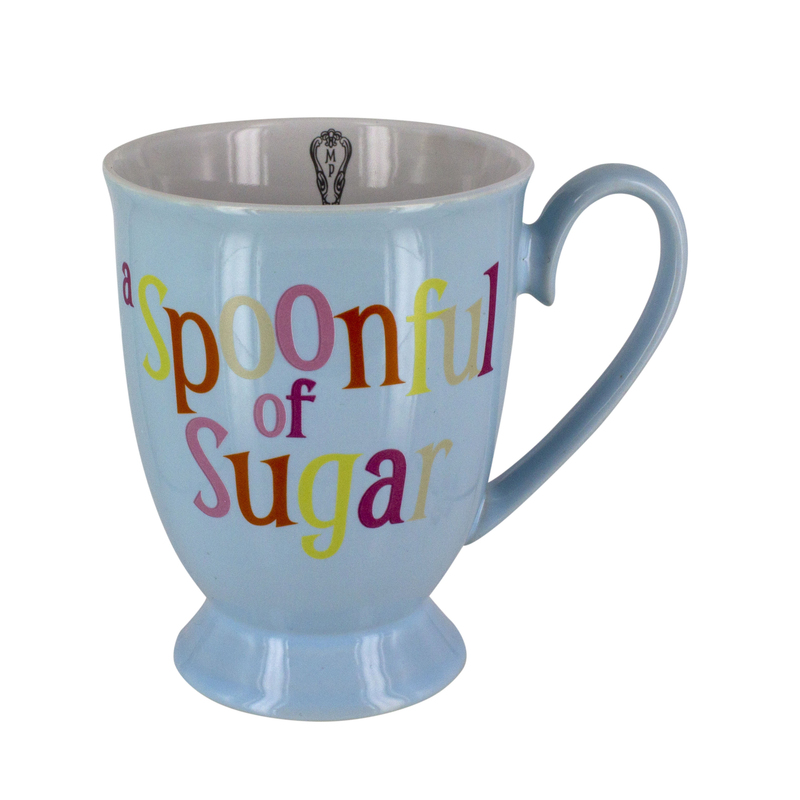 A spoonful of Mary Poppins appreciation in the morning will definitely help your cuppa go down...in style. With a film returning at the end of 2018, there's no better time to show some love for the hit Disney film. 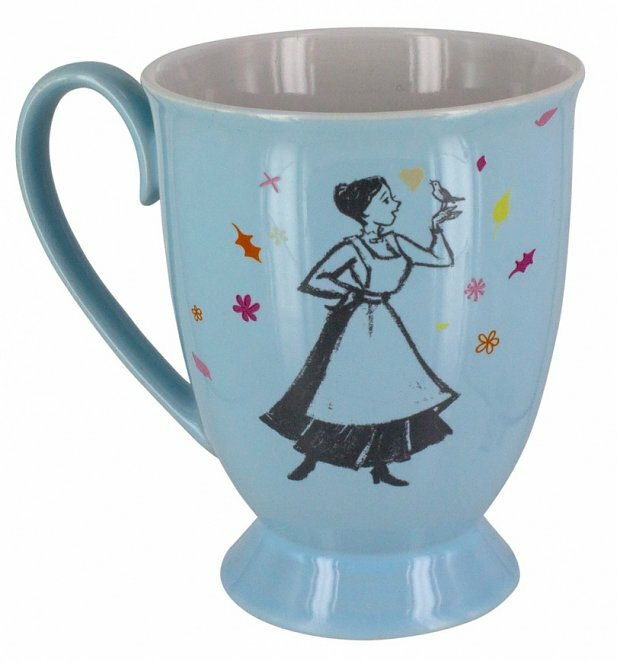 Review: A gift for my mum and she says it's a beautiful shade of blue, reminded her of the blue skies Mary Poppins flew in. 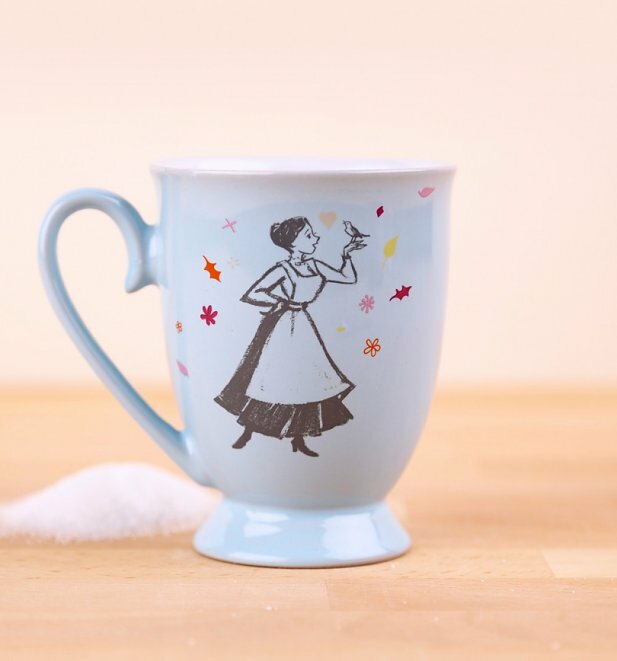 Practical and perfect with a delicate spoonful of sugar! 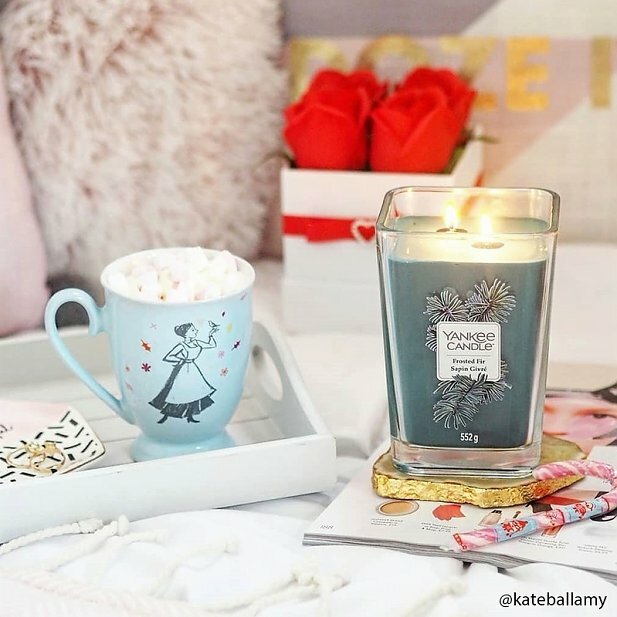 Review: Smaller than expected, but it’s so pretty that it makes up for it. 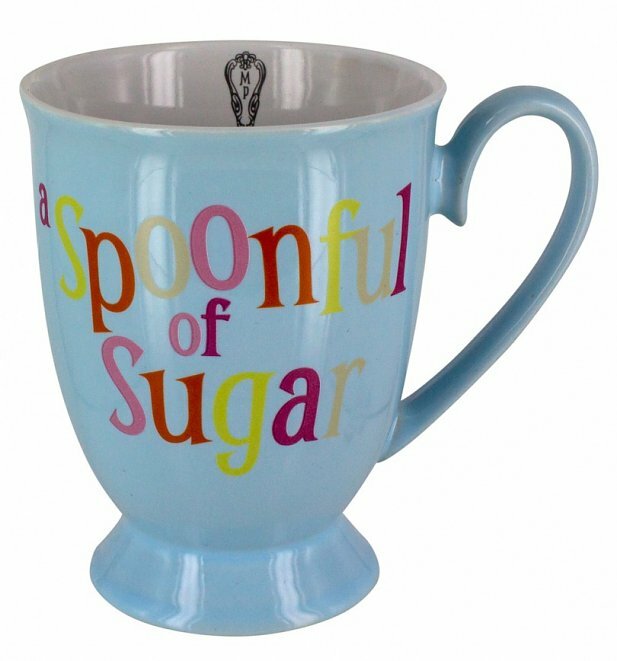 Not sure what size it is, but it is not a standard mug it’s definitely smaller. 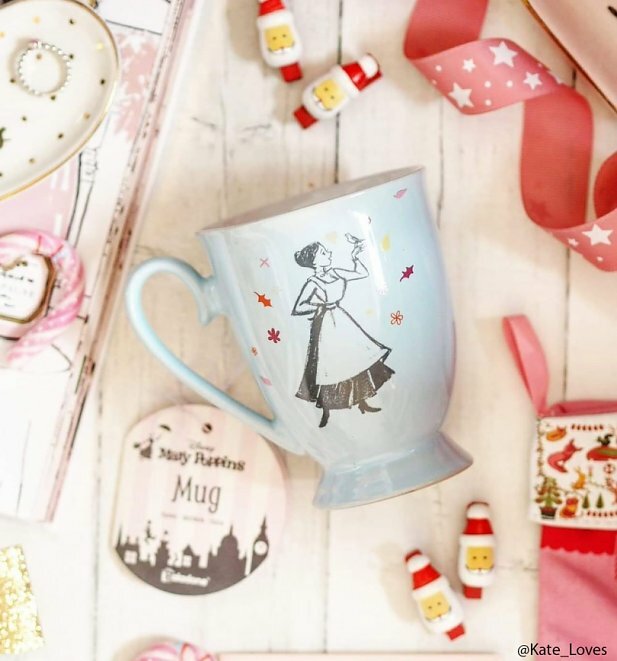 But as above, it’s beautiful and would be perfect for a Mary Poppins fan. Review: Very nice design and size.